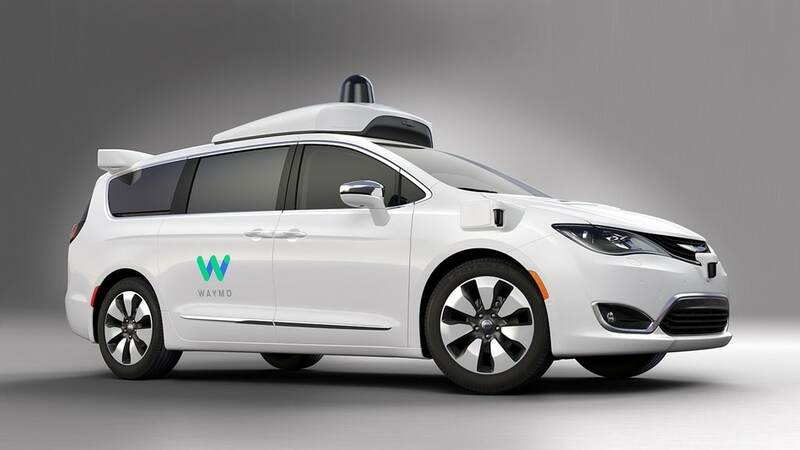 FCA US LLC is delivering 500 Chrysler Pacifica Hybrid minivans to Waymo to boost the tech company’s autonomous driving program. The announcement follows the already 100 Pacifica minivans sent to Waymo in the second half of last year. Production for these additional 500 will begin next month and upon delivery, Waymo will install their self-driving technology. Proponents say autonomous driving can prevent many of the 1.2 million traffic-related deaths recorded yearly worldwide. 94 percent of these are caused by human error. As autonomous vehicles loom on the horizon with some concern and scrutiny, the relationship between FCA and Waymo has proven beneficial. “The collaboration between FCA and Waymo has been advantageous for both companies as we continue to work together to fully understand the steps needed to bring self-driving vehicles to market,” said Sergio Marchionne, Chief Executive Officer, Fiat Chrysler Automobiles N.V.
John Krafcik, Waymo’s Chief Executive Officer, commented specifically on the vehicle of choice. “The Chrysler Pacifica Hybrid minivan is a versatile vehicle for our early rider program, which will give people access to our self-driving fleet to use every day, at any time,” he said. 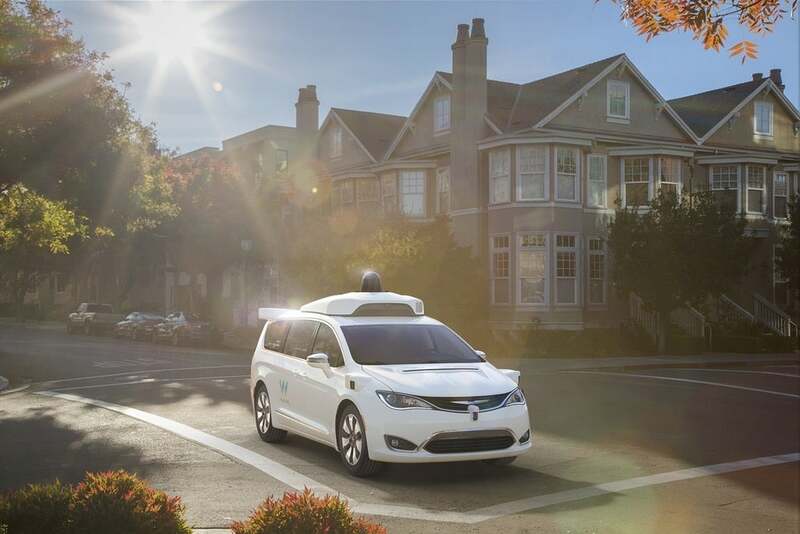 Through the early rider program, Waymo is expanding on the software and sensor technology originally developed by Google in 2009. Photo: FCA US LLC. Waymo’s early rider program in Phoenix, Arizona gives area residents a chance to experience a self-driving vehicle on their daily commutes. Waymo plans on using the feedback to enhance how they design future self-driving technology. “This collaboration is helping both companies learn how to bring self-driving cars to market, and realize the safety and mobility benefits of this technology,” Krafcik said. The Pacifica’s electrical, powertrain, chassis, and structural components were modified to accommodate Waymo’s self-driving technology. The programs Waymo uses were refined through nearly 3 million miles of on-road testing and billions of miles in simulation. Waymo and FCA co-located a select group of engineers at a facility in southeastern Michigan to oversee development. Extensive testing was carried out at FCA’s Chelsea Proving Grounds in Chelsea, Michigan, and Arizona Proving Grounds in Yucca, Arizona, as well as Waymo test sites in California. “The addition of 500 Chrysler Pacifica Hybrid minivans is a further acknowledgement of the hard work put forth by both engineering teams,” Marchionne said. The early rider application window is open now for those in the Phoenix metropolitan area, including Chandler, Tempe, Mesa, and Gilbert. There is no cost to apply. 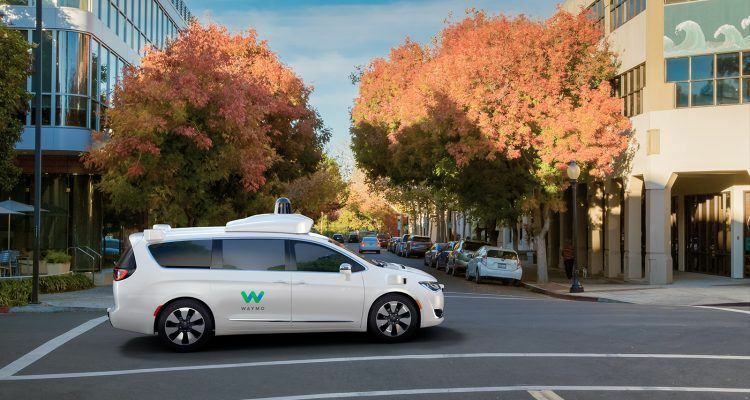 No Comments on "Waymo Expands Self-Driving Program With FCA, Seeking Applicants"